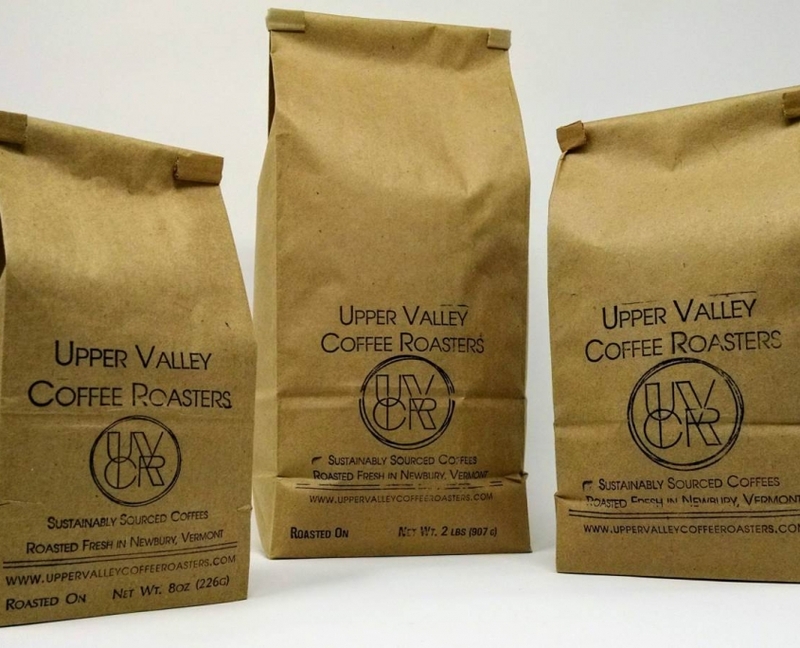 Upper Valley Coffee Roasters is a small batch roastery offering single origin, specialty grade coffees from around the world. We roast to order at our facility in Newbury, Vermont with a handcrafted roaster built during a long Vermont winter. Upper Valley Coffee Roasters is an independent, woman-owned business, striving to bring together all aspects that make a great cup of coffee: social, environmental and economic sustainability; product quality; and of course, drinkability. Introducing our newest retail partner, Lyme Country Store! Coffee roasted April 15th on sale now! A fickle plant, coffee is grown at high elevations in exacting regions of the equatorial zone. Ideal growing conditions offer cool temperatures and semi-predictable rainfall to produce coffee cherries harvested as often as twice annually, each handpicked and containing only two beans per cherry. Coffee is creeping to higher and higher elevations away from rising temperatures and resilient diseases. As a result, the importance of education and research focusing on sustainability, plant distribution ranges and disease vectors are increasing throughout coffee growing regions. From the southern state of Chiapas, near the border of Guatemala’s coffee-growing Huehuetenango region. A high grade Micro Lot with two varietals of coffee from the Huanauco region of Peru. From the Southern Highlands. IN STORES. Small estate farms concentrated in the central highlands. From the Finca La Perla, located in the Western Highlands. CAFESCOR Cooperative farms in the Casitas district of the Copan region. Oku valley in the north west region.